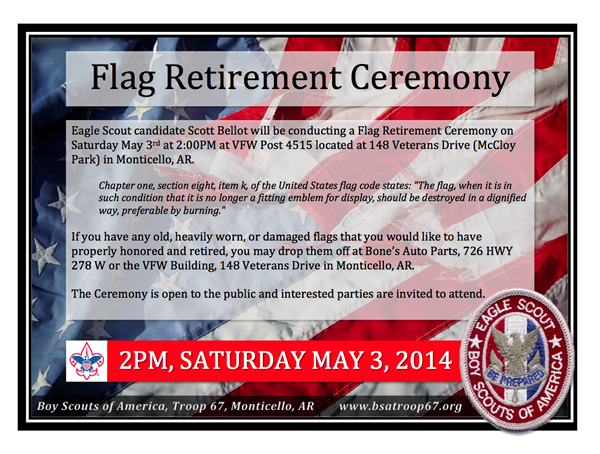 Eagle Scout candidate Scott Bellot will be conducting a Flag Retirement Ceremony on Saturday May 3rd at 2:00PM at VFW Post 4515 located at 148 Veterans Drive (McCloy Park) in Monticello, AR. Chapter one, section eight, item k, of the United States flag code states: "The flag, when it is in such condition that it is no longer a fitting emblem for display, should be destroyed in a dignified way, preferable by burning." If you have any old, heavily worn, or damaged flags that you would like to have properly honored and retired, you may drop them off at Bone’s Auto Parts, 726 HWY 278 W or the VFW Building, 148 Veterans Drive in Monticello, AR. The Ceremony is open to the public and interested parties are invited to attend. 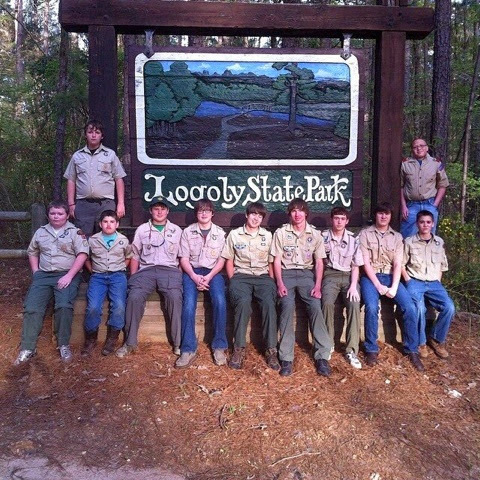 Troop Meeting TONIGHT (April 21) @ 6:30PM. 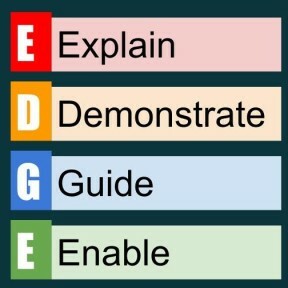 We will be working on requirements for the Camping Merit Badge over the next few meetings, please try to attend all meetings in order to receive credit. 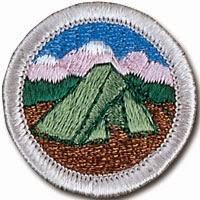 "Camping is one of the best-known methods of the Scouting movement. When he founded the Scouting movement in the early 1900s, Robert Baden-Powell encouraged every Scout to learn the art of living out-of-doors. He believed a young person able to take care of himself while camping would have the confidence to meet life's other challenges, too." 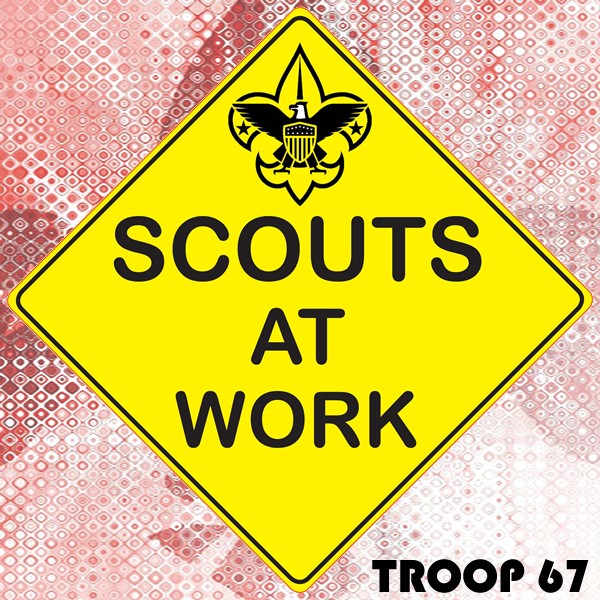 Troop 67 Community Service Hours - Scouts needing community service hours for advancement should meet at the FUMC Fellowship Hall Saturday morning, April 12th at 8:00AM. Wear work cloths and boots, bring gloves and yard tools. We will work until noon. We also need parent's help in setting up the Kitchen and Dinning area of the Church for the Spaghetti Fundraiser Sunday. Some adults will need to go out with the Scouts during their Service Project. (Saturday, April 12th, 8AM-NOON). Troop 67 we will be meeting Monday, April 7th at 6:00PM for a Flag Dedication Ceremony at Immanuel Baptist Church, 939 Barkada Road. Wear your full class A uniform. Ceremony begins at 6:00PM so arrive at Immanuel Baptist Church a few minutes early. 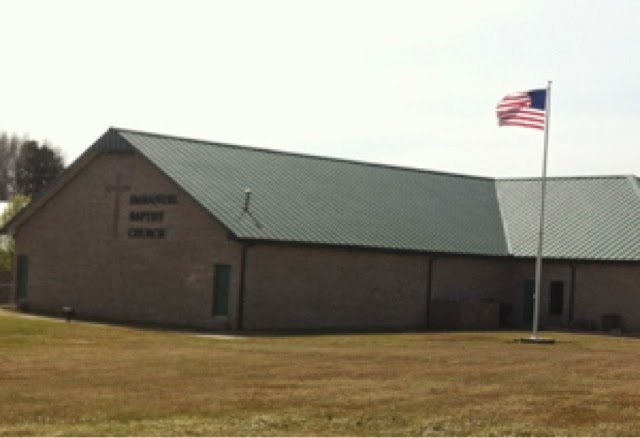 From US425 the church is on the left 1/4 Mile down Barkada Road just past Small Wonder Daycare.